Two years after their “O-Union” album, TVXQ is now finally set to release their 4th album! Amazingly, on the first day, according to SM Entertainment, the number of people that pre-ordered the album broke records. Reportedly the pre-orders were already a whopping 200,000 just on the first day. When TVXQ released their first album (Tri-Angle), they had a record of 10,000. During their second album (Rising Sun) they got 130,000 pre-orders. On their 3rd album “O-Union” pre-orders on the first 2 days reached 100,000. TVXQ has been a very busy group. They have been concentrating in Japan for almost a year or two and their popularity has truly skyrocketed across Asia, making international music audiences curious. Now that their 4th album is set for release, not only their Korean fans, but also International fans, are buying the album. 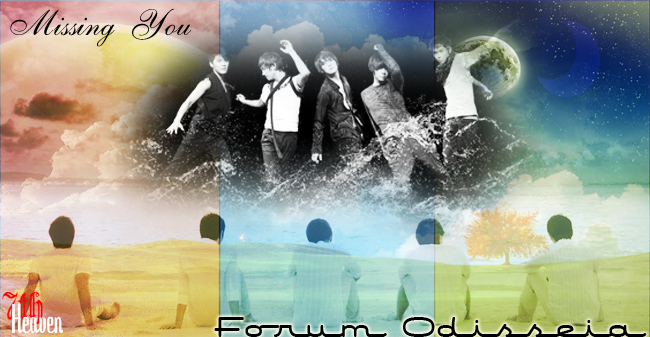 Fans across Korea have been waiting for TVXQ to make a comeback in their homeland. These Korean fans have been anticipating an album release since last year. That much wait must have been frustrating. But fans still show their support and love despite it all. In fact their support seem to have gotten even bigger. It is expected that TVXQ will take home some prestigious awards by the end of 2008. According to our source, last year’s Golden Disk Awards top record was 150,000 record sales. But now that TVXQ has already received a big 200,000 pre-orders on the first day, what more when the album is officially released? It is predicted that their record sales might even reach to 500,000 or more! The 4th album release is set for September 2008. TVXQ is now currently busy recording songs for the new album. Fans have been spotting them in and out of SM Entertainment’s office for the past weeks. Reportedly, TVXQ will be releasing a Korean version of their Japanese song Kiss Shita Mama Sayonara (As We Kissed Goodbye), which was written and composed by TVXQ members, Micky Yoochun and Hero Jaejoong collaborated on this song. Indeed, TVXQ is becoming better and better as they grow with their music. They have proved that they deserve more than be called “idols” in Korea. And we already know that they have become more than that. Resumo: De acordo com a SM, o número de pessoas que fizeram a pre-order do 4º album do DBSK quebraram os recordes, com mais de 200,000 pre-orders, isso, em somente um dia. 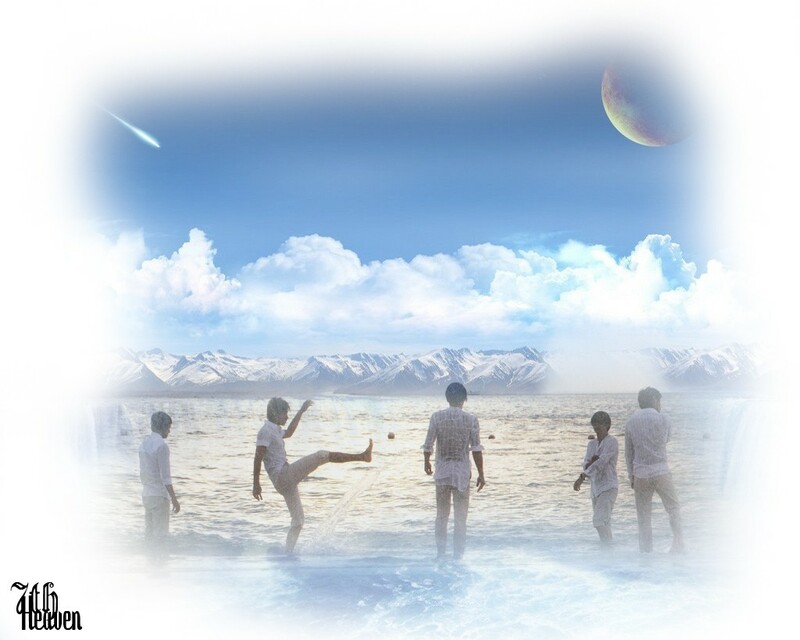 Os meninos ainda estão ocupados com a gravação desse novo album, mas já se sabe que eles vão lançar uma versão coreana da música "Kiss Shita Mama Sayonara" que foi feita por Yoochun e Jaejoong.